We're an engineering company that specializes in automation and product design. With our team of passionate mechanical, electrical, manufacturing, and software engineers, we are able to work on any project from the initial conceptual design phase to production. All projects integrate engineering expertise from experience in the aerospace, medical, laboratory science, and commercial industries. To automate, we use Mitsubishi, Allen Bradley, and Siemens PLCs. We're equipped with in-house manufacturing capabilities such as CNC mill and lathe machining, 3D printing, composite fabrication, and assembly. We provide our customers with the latest in robotics and autonomous solutions using PLCs from Mitsubishi, Allen Bradley, and Siemens. Our experience can overcome any obstacle to complete your project. We develop functional products. We achieve this through mechanical design and analysis. For design, we use CAD software to create 3D models and detailed drawings for all of our projects. Our group of engineers are always aiming for innovative designs. We create results. Our experience with PCB design, power systems, cable harness design, routing, and soldering ensures the prototype meets both circuit and mechanical architecture needs. We gladly develop and maintain software systems and applications. Our services include network administration, configuration management, mobile applications, security, and PLC programming. Testing is essential to developing a final, working prototype. We test our products to the highest industry standards to guarantee its success. Our engineers design, implement, and improve manufacturing systems and processes. Our manufacturing team communicates extensively with engineering in order to assure the highest quality for all projects. 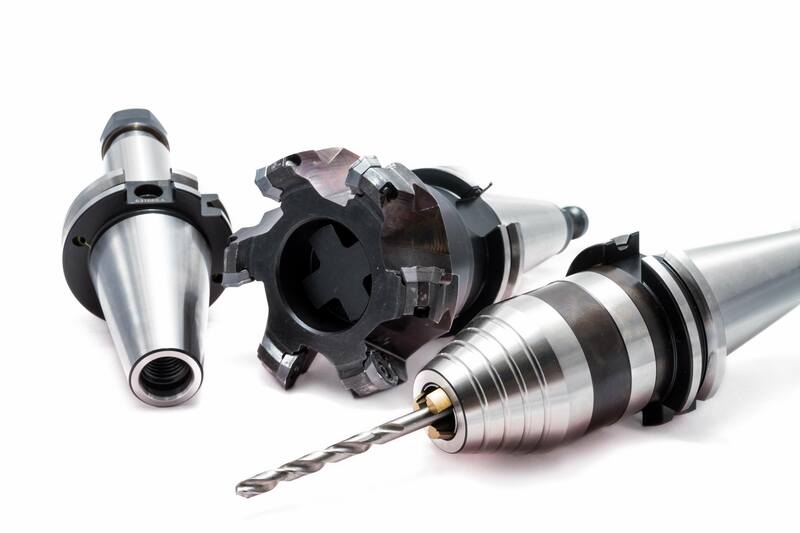 If you're a corporation, mid-sized business, start-up, or entrepreneur and need a Engineering team with in-house machining and manufacturing capabilities, get in touch with us. Licensed in Sunny Orange County, California.